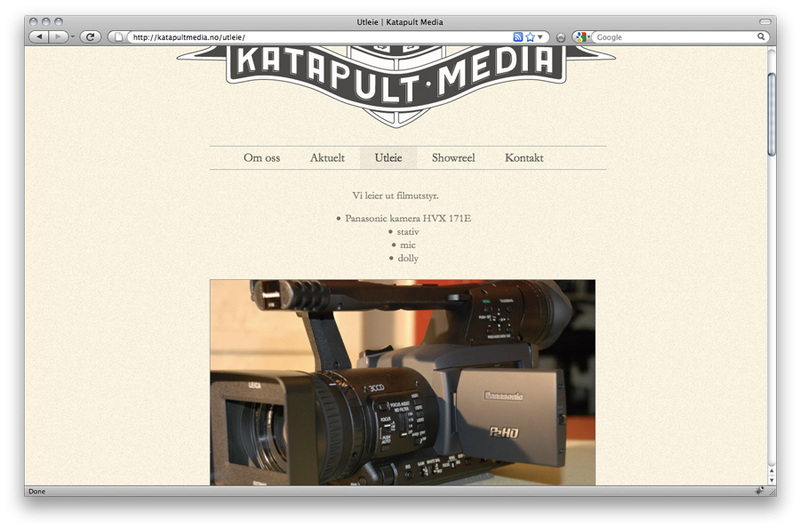 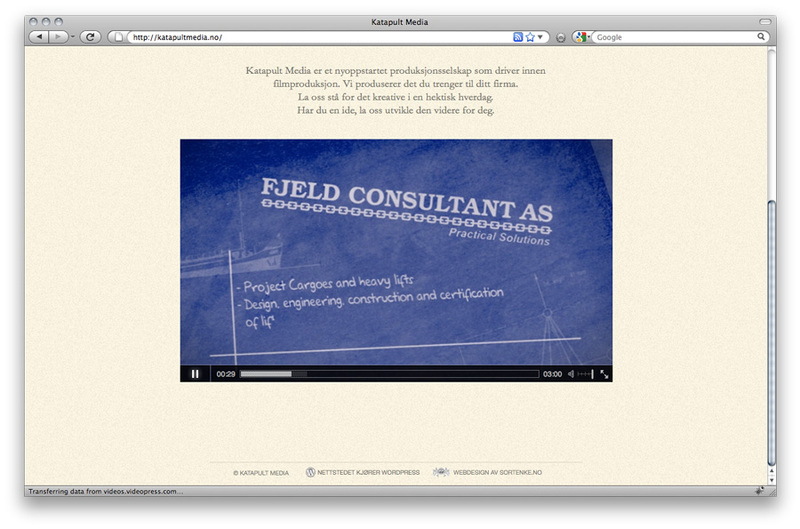 Katapult Media needed a good option for showing videos with their work and we landed on using VideoPress. 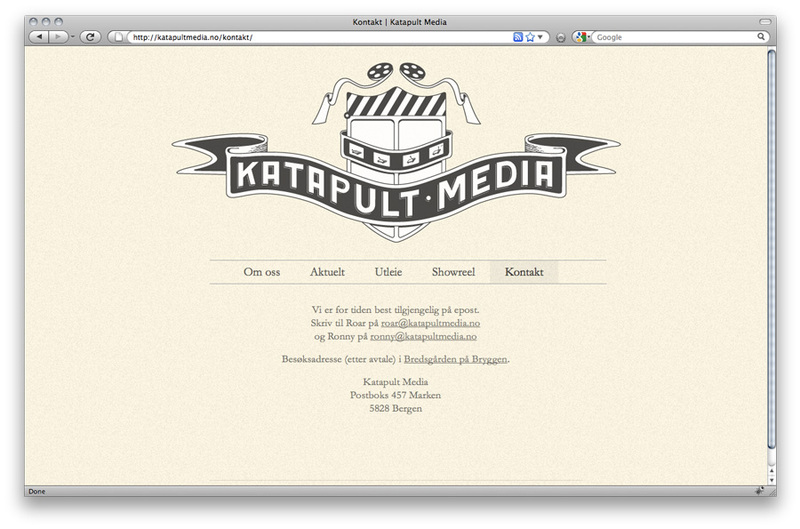 Their wicked logo is not my doing, but the designer doesn’t yet have an online portofolio that I can link to. 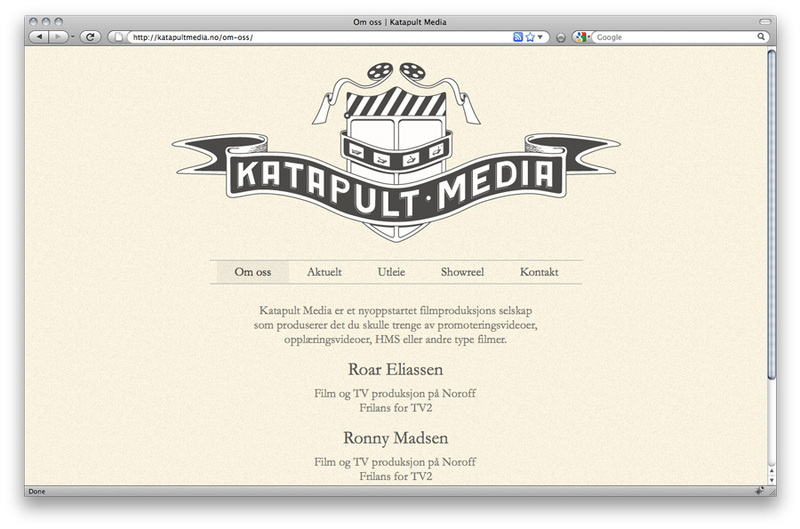 Check out the Katapult Media’s showreel!